I love the best man's hand on the groom's back. What a warm gesture as he puts the ring on his bride's finger. This outdoor ceremony took place at Brooklake Country Club. Location: 139 Brooklake Road, Florham Park 07932. 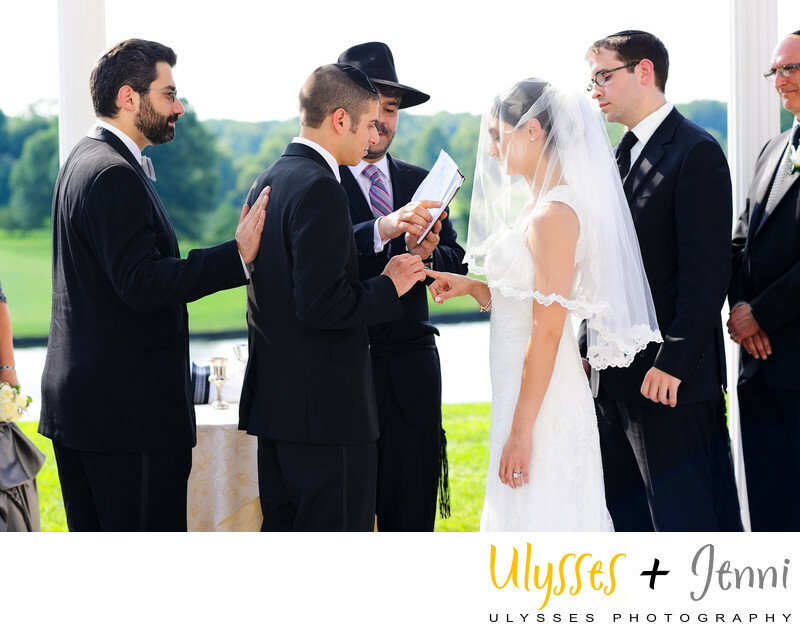 Keywords: Brooklake Country Club (3), Jewish (45), Naomi + Matthew (3), wedding (528).